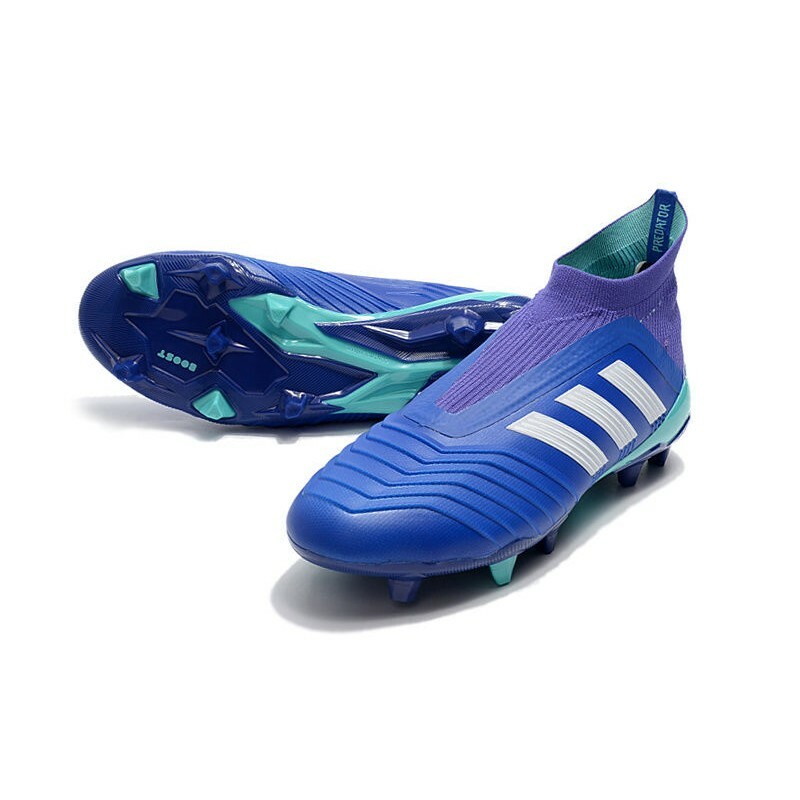 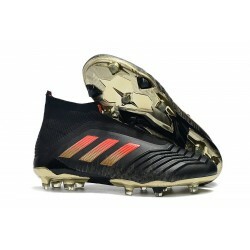 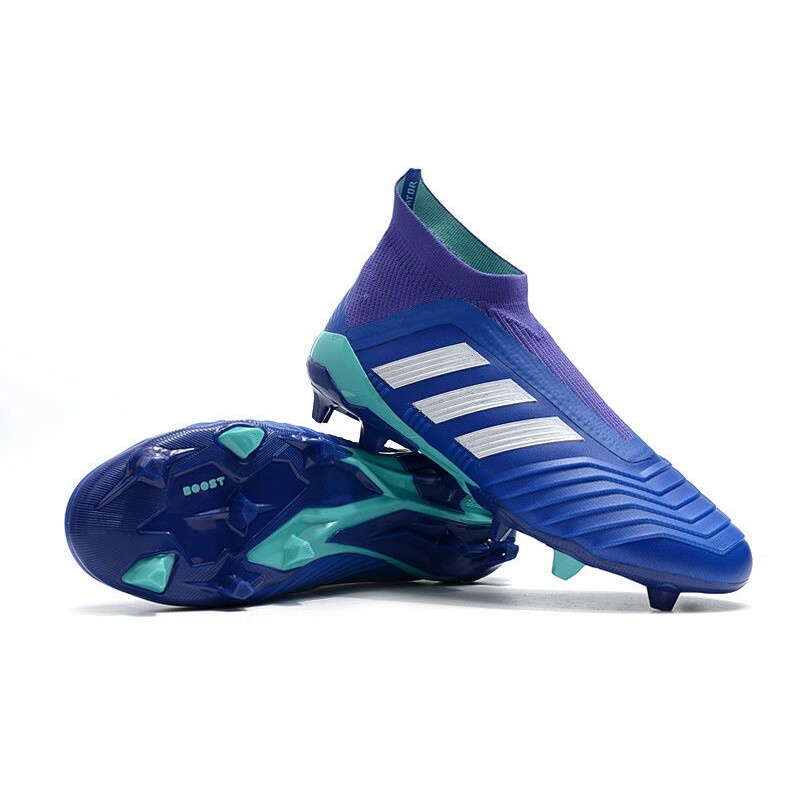 adidas Men's Predator 18+ manufactured with Primeknit and laceless technology. 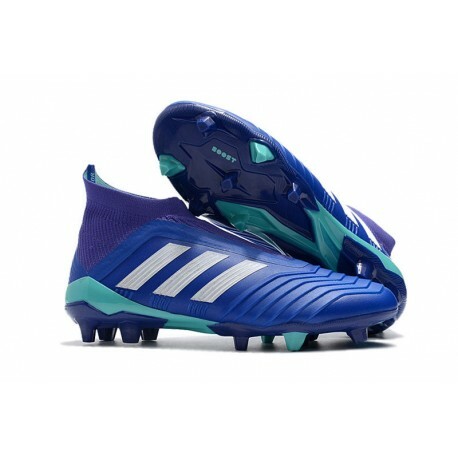 adidas Men's Predator 18+ manufactured with Primeknit and laceless technology. 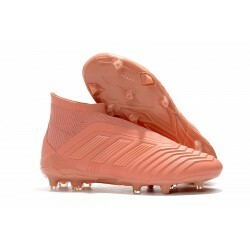 Control Skin layer to provide grip when in contact with the ball. To touch, the new CONTROLSKIN on the Predator 18+ is incredibly soft. 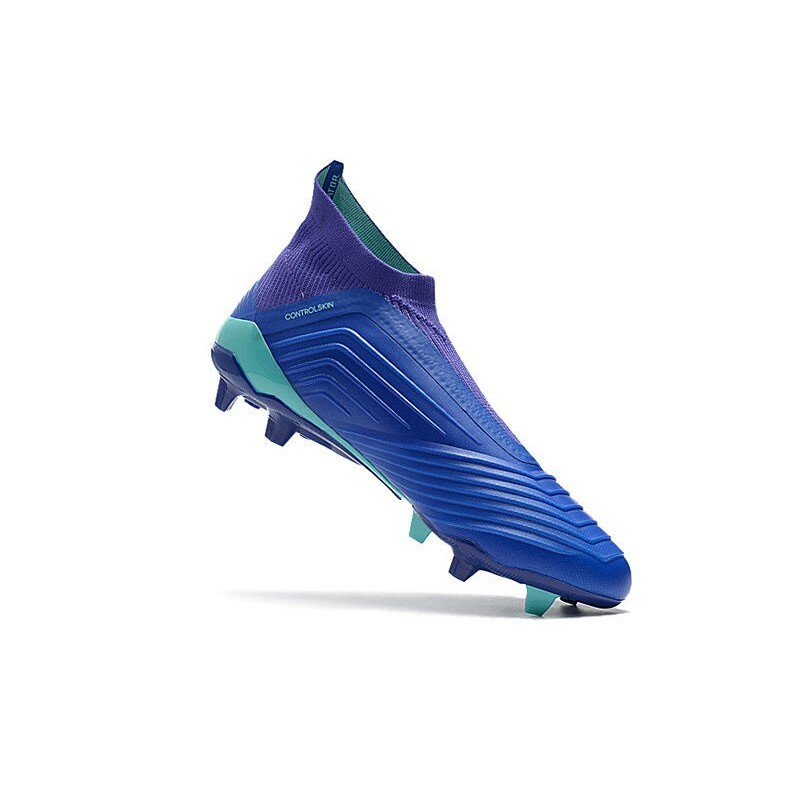 Its midsole is packed with full-length boost technology — the advanced cushioning system from adidas that responds to impact by comforting the step and giving back energy. 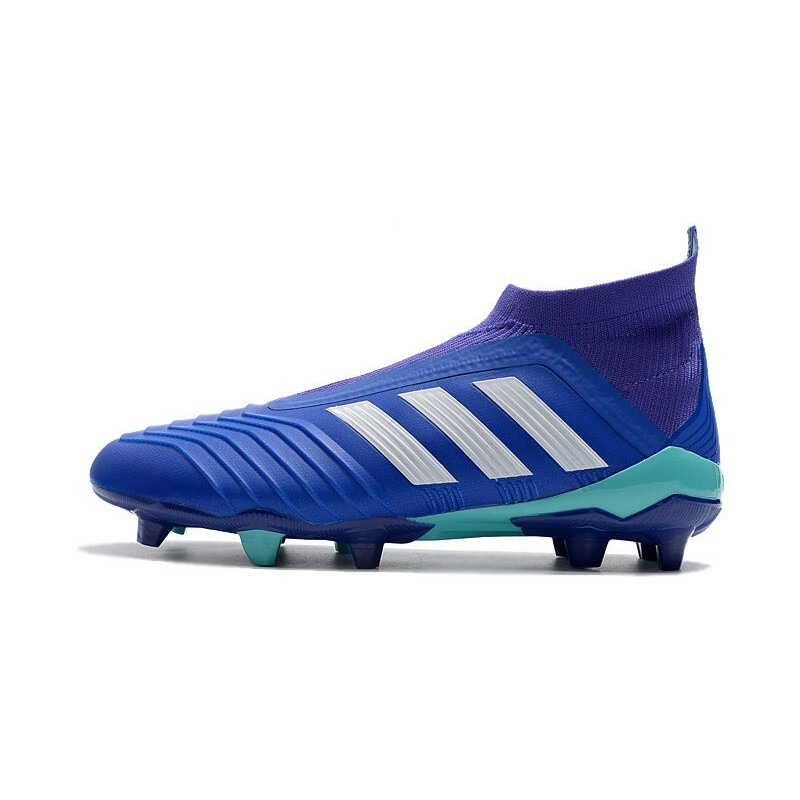 Boost Foam added to the sockliner and outsole for responsive cushioning and incredible energy return. 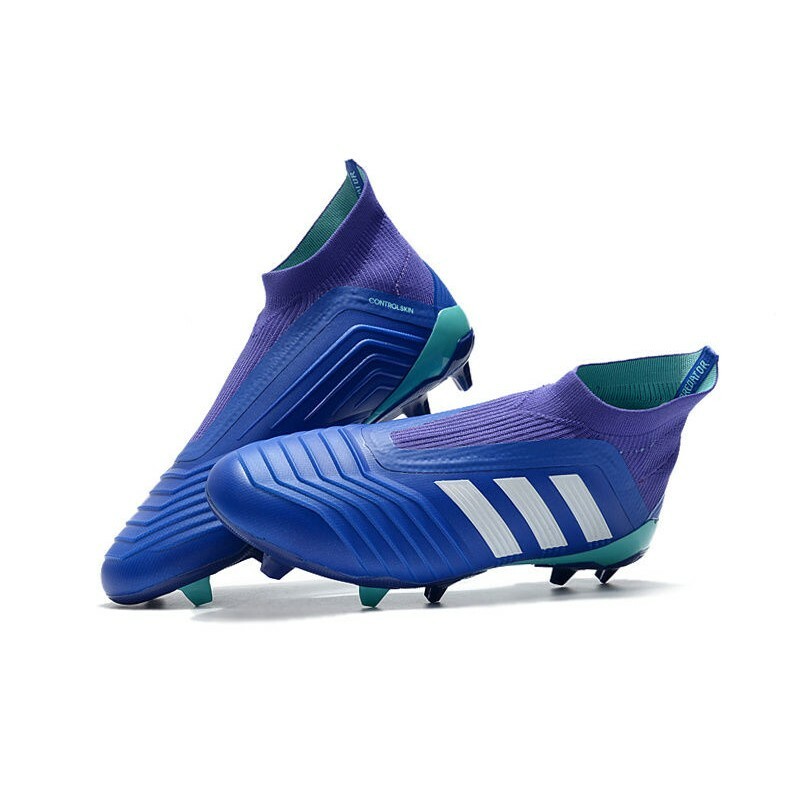 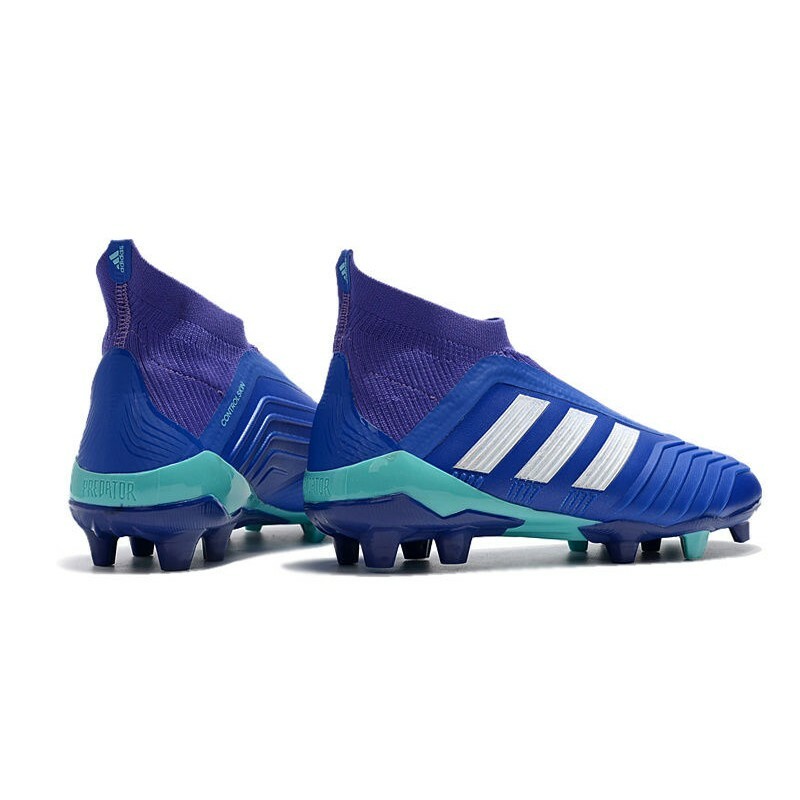 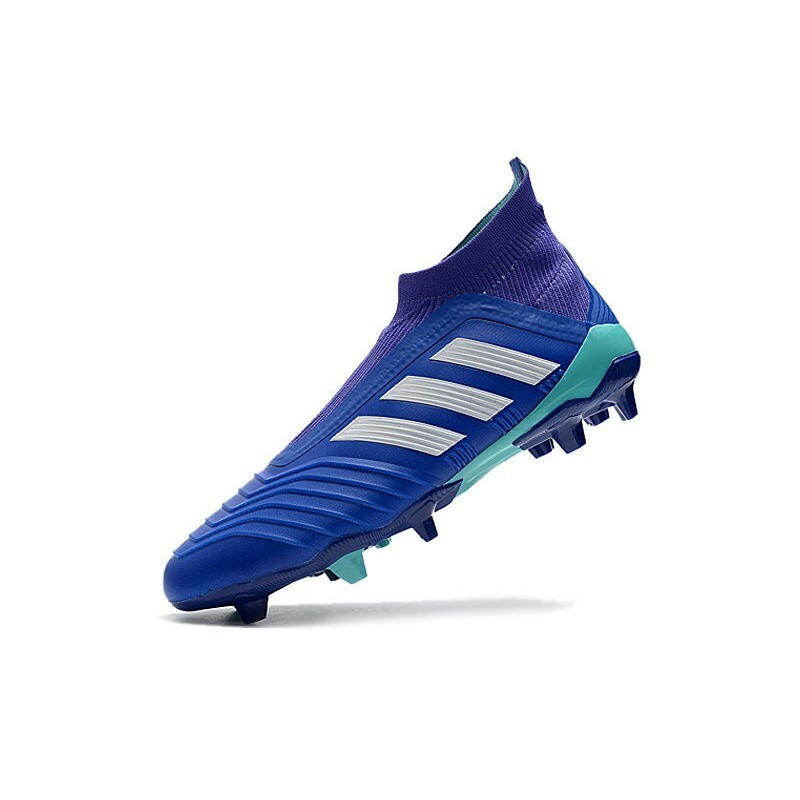 Innovative injection-Molded Controlframe helps stabilize fast movement; adidas Predator 2018 Hybrid stud tips amplify rotation and traction.